Voice search has become one of the most important current digital marketing trends. More and more people now use voice search on mobile phones and on Amazon Alexa, Google Home and other smart assistants, usually from home but now even from the office. Some statistics via Dialog Tech: 65% of 25-49 year olds speak to their voice-enabled devices at least once per day, according to PwC. Half of all online searches will be voice searches by 2020, predicts ComScore. 51% of those who shop via voice use it to research products, according to Narvar. Despite rapid spread of voice search, only 4% of small and mid-sized businesses are voice search ready, reveals research from Uberall. Marketers who embrace voice search optimization before competitors will gain an advantage. Their websites will appear first on web search results and customers will visit their sites first. 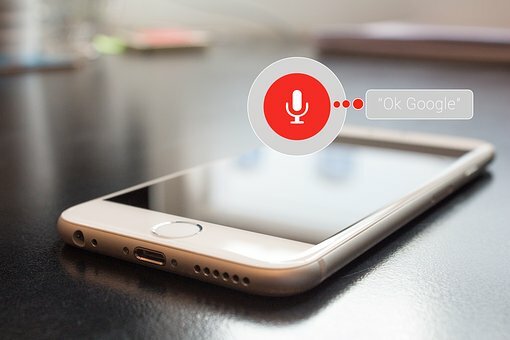 These are the primary techniques businesses can use to optimize web pages for voice search. Write like speakers. Voice search is different from text searches. It’s more conversational. People typically include more words in voice searches than text searches. Write content the way people speak when asking a question. That means including more long-tail keywords and complete sentences that answer specific questions. The time-honored frequently-asked-questions (FAQ) page often comes up on page 1 of Google results resulting from voice searches. 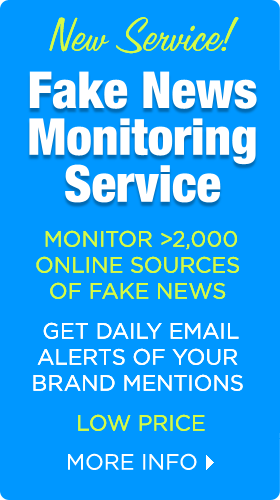 Answer users’ questions. Find the questions your audience asks, and then create content that answers those questions. Collect as many questions about your industry as possible, then do your best to answer those questions across all your marketing channels, advises Hussein Ebied, senior director of strategy at PACIFIC in Forbes. “The more voice-optimized content you have on those channels, the more likely they are to get picked up by search engines and fed through voice search devices,” Ebied writes. Learn about Google’s voice search guidelines. Google rates voice search results by how well the spoken response answers a user’s query as well as how it sounds, says John Lincoln, co-founder and CEO of search engine marketing company Ignite Visibility. “If you familiarize yourself with those guidelines, then you’ll have a little more knowledge about how you should optimize your site for voice search. That will increase the likelihood that your site will be chosen to answer a query, Lincoln writes in Inc. Examine the keyword planner. Google’s keyword planner, used mostly by Google advertisers, shows keyword ideas and suggestions based on voice search queries. Specific recommendations and functionally will probably grow and improve over time. 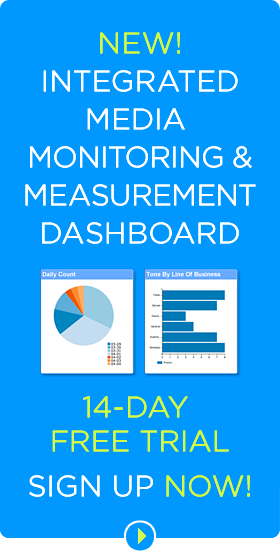 Turn to web analytics to identify queries users conduct to locate your website. Look at the auto-suggestion tools at Google and Bing to see variations of queries that users ask. Complete your listings on Google Places, Yelp and other directories. Include your keywords and make sure listings are up to date. Google Places and Yelp are not just for local organizations, stresses Gini Dietrich, founder and CEO of Arment Dietrich. The business listing for Google Places often appears first on search results. Alexa and Siri both return Yelp results first. Create multiple FAQ pages rather than a standard single FAQ page and group FAQ categories. You could create different pages that answer questions on customer service, pricing and delivery, as well as general questions about its industry. A PR firm, for instance, might write questions such as: What does a PR agency do? How much does it cost to work with a PR firm? What kinds of results can I expect from a PR firm? 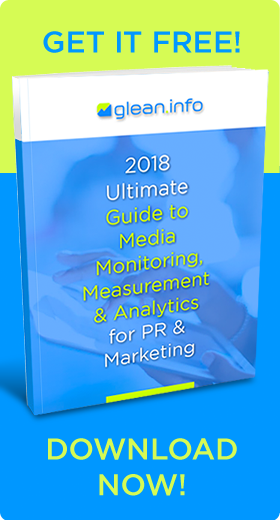 How does a PR firm monitor traditional and social media? How does PR measure its impact? “It makes sense to have an umbrella FAQ page and then a drop-down for support, customer service, process, and more,” Dietrich notes. Understand the searchers intent. “Voice search is all about the user, the user’s intent and the user’s challenges in articulating the query,” states SEO expert Amanda G. Watlington, CEO of City Square Consulting, in Target Marketing. Create pages and copy that mirror users’ intents. Review onsite SEO. Once popular, FAQ pages fell out of favor and are often stranded in the website structure. It’s important to make sure FAQ pages are linked to the website’s overall structure, and not orphaned, as happens with older, unloved content, Watlington advises. The FAQ pages should appear in the site list. In addition, make sure SEO factors are reviewed to make sure they’re not outdated. “Brands that invest in creating personalized, engaging voice search experiences early, like Bayer’s Science Studio and Domino’s, are probably the ones that will see the biggest returns on their investment, as the space is currently relatively uncrowded,” says Emily Alford at ClickZ. Bottom Line: As voice search becomes increasingly common, marketers who optimize their web pages for voice search will gain a competitive advantage. Voice search optimization will enter digital marketing lexicon very shortly, if it hasn’t already. This post was originally published on Sept. 5, 2017, and updated on April 15, 2019.